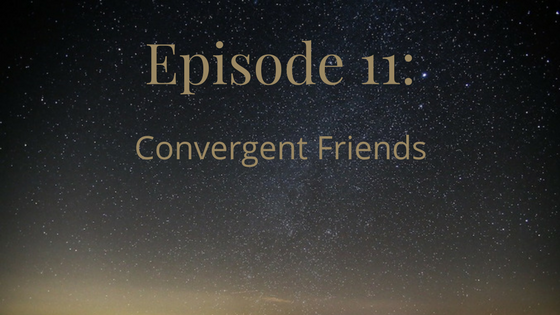 Linguistically, it alludes to an affinity for both Conservative Friends and the Emergent Church. We talked about how keeping a tradition alive includes the tradition growing and changing over time, as we follow leadings. 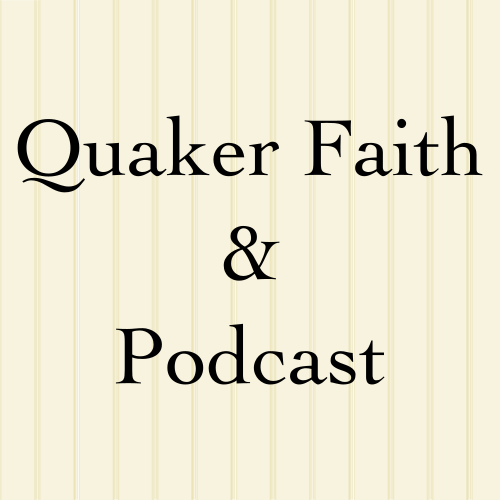 Wess says the phrase “Quakers don’t do…” says more about Quaker culture than about Quaker tradition. Two things some would say “Quakers don’t do” are kneeling and water baptism. Yet, Conservative Friends do kneel when offering vocal prayer during meeting for worship, and some Evangelical Friends do allow for water baptism when it’s spiritually meaningful for the person being baptized. Wess says the purpose of the Quaker movement was to get everything out of the way for authentic relationship with God. If something gets you closer, then gatekeeping shouldn’t get in the way. And we talked some about being willing to share what we have with the world. We don’t need to be “special” by hoarding waiting worship, for instance. Wess sees remix culture as a part of Convergent Quakerism and even Quakerism from the beginning. Quakers’ affinity for silence came from the Seekers, and waiting worship is practiced by Plymouth Brethren. Ever feel like you don’t quite fit the Friends you worship with? Or want to try out visiting among other sorts of Friends?